Soft cover books often deliver higher marketability given comparative lower cost than their hard copy counterparts. When you need book binding support services, The Country Press delivers perfect bound books. We bind published works up to 700 pages in length. Our binding process incorporates especially strong adhesives to secure book pages into the spine. The stick glue will not turn brittle so the pages will remain intact when books are opened wide. This also makes it look neat for shelf display and even for stockpiling. Our quality soft cover books or magazines showcases a modern and professional appearance. Soft cover perfect bound books are an economical option for binding books. This a market wise solution for authors who wants to sell their book in a lower price. If you are in need for perfect book binding services, contact The Country Press. We are expert in all sorts of binding and printing solution. In the past, publishing a book had many challenges especially in managing budget and inventory. Authors were more likely to overspend and had to carry excess book copies with traditional printing. But the inception of digital printing has made way short run book printing so authors only need to order the number of books they want and need while paying less. Short run book printing in Boston, MA provides a practical solution to authors who have a tight budget and require faster turnaround. This printing method allows authors to print smaller quantities of copies, just enough based on demand or orders. Writers who want to test the market can have few copies printed to determine the saleability of their manuscript. For book publishing ventures with less resources, small distribution channels, or limited storage space, short run book printer is the best solution. Contact The Country Press to find out more about the short run book printing process. We will assist you every step of the way. Hopeful authors, can use fast, online communication and relatively inexpensive but high-quality digital book printing technology to publish their books. Digital books can reach their audience relatively easily. But, the logistics of getting a printed book in front of an audience can be very involved. For self-publishers, there is an opportunity with a short-run book printer. 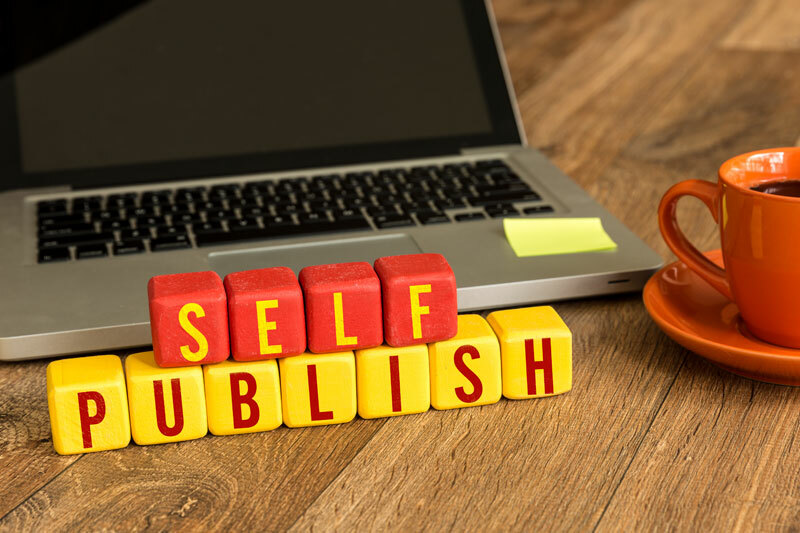 Cover design, editing, distribution and marketing are all services that self-publishers need help with. The short run publisher can lend a hand. Most self publishers want their book stocked by book stores. They often underestimate the money and time involved in achieving this. Short run book printing can fall more in line. Even a professional-looking cover can be daunting for a self publisher. It is important to find a short run book printer who can help you with all of your needs. Publishers and authors can run into budgeting problems or time constraints. In fact, many first-time self published authors do not have the extra capital for publishing a large quantity of books. Or maybe self-publishers don’t want to pay for over-the-top book marketing, and want to market their book on their own. Short run book printing can help with a tight budget. Marketing is essential for reaching readers and getting the book out there. But marketing can be expensive. Authors don’t need 1000’s of books the first time around, which means that bulk book printing isn’t useful. Short run printing can allow authors to maximize their marketing dollars while printing only the amount of books they need. Short run book printing allows authors and publishers to print only the amount of books they need anywhere from 11 to 5000! Though the price per book may be higher, up-front expense will be less because a smaller amount of books are printed. With short run book printing books are always completed faster. Short runs allow authors to get the books they need right away. Every book not uses is money thrown away. With short run printing only get the books you need and want. Save money by only printing the books you need, when you need them. Today, digital printing in Boston, MA continues to outplay offset printing with respect to cost and convenience on the publication industry platform. It would be advantageous for faster printing or for future reprinting. Industry trends have been favoring the former because of its print-on-demand feature. This makes digital printing more attractive for publishers and booksellers. Using digital printing and print-on-demand, you make yourself and your work more available to your target market because you are able to print what they demand. Reprinting or restocking has been made more cost-effective thereby increasing the return rate. You can do almost everything with it and pay only a reasonable amount for such service. With a fully digital workflow, publishers and booksellers can achieve amazing and original graphic designs. Book illustrations and layouts are enhanced so that what you see on the computer is what you get on the printed copy. This is made possible only with our latest digital technology. When your market demands your book, this is the best way to produce it. Through digital printing in Boston, MA, every printing job can be accomplished smoothly and precisely from planning to finishing. Plus, you can print on demand on time. For those reasons, more and more publishers and booksellers now choose digital printing. Setting up the right production method before you begin the process will make the printing and publication produce a higher return on investment. Make sure you contact The Country Press.